The Taiwan Celts held their second training of the season last Saturday, March 21st. Another good turnout of men and women largely thanks to the efforts of communications officer Tony Lonergan and his incessant spamming of all foreigners in Taiwan for the last 12 months. Karsten Tonnesen was even on hand to get some great photos of the action. Mark your calendars and tell your friends, the 2010 Taiwan Celts season is set to begin. Training will take place on February 27th, from 12 noon until 2pm at the Bai Ling You An Riverside Park, Taipei. We look forward to a good turnout to kick off the start of a successful season for both men’s and ladies teams. We are currently looking for new players to get involved with the Taiwan Celts Nu’s squad this season. The new Gaelic football season will begin in February, when we will start introductory training sessions to teach the skills of the game to new players coming along for the first time. Throughout the season the training will build up to include fitness and skills sessions, as well as regular game practice. When numbers allow we will organize friendly matches against some local teams, and when possible we will organize challenge tournaments with other ladies Gaelic clubs around Asia. In October 2010, the Taiwan Celts club will be traveling to the Asian Gaelic Games (AGG) for the 15th time in both the clubs and the competitions history. 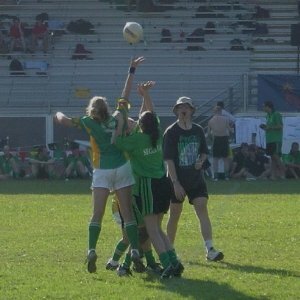 After a fantastic weekend for the games in Bangkok Thailand in 2009, the hosts for the 2010 AGG will be the Hong Kong GAA. 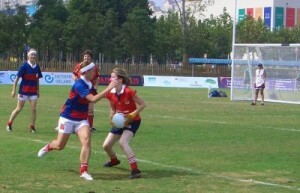 Around 50 teams from all around Asia participated in the 2009 AGG, with record numbers of ladies teams competing. More again are expected in 2010. Anyone who is in interested to learn the sport and play with us, you are very welcome to get involved. No previous experience is needed, and we welcome all levels into our club. Please contact us and register your interest. We will keep you up to date on all the goings on in the club, and upcoming training sessions for the ladies squad. This is an example of Gaelic Football at the highest level. The video below shows the highlights from the 2008 All-Ireland Ladies Football Final between Cork and Monaghan. Ta an clar seo as Gaelige. (This program is in Irish). 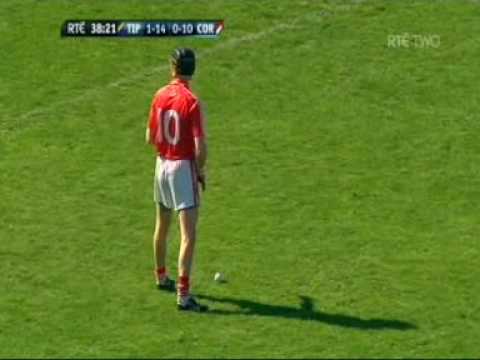 This is an example of Hurling at the highest level. The video link below shows the highlights from a 2009 Championship Hurling game between Tipperary and Cork, two arch-rivals in Irish Hurling. 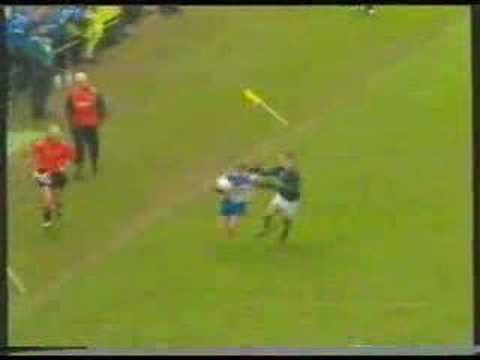 This training video clip illustrates some of the basic skills involved in the game of Irish Hurling. This training video clip illustrates some of the basic skills involved in the game of Gaelic Football. Note that the rules for Gaelic Football in Asia are more relaxed. The more important skills being how to pass the ball, how to ‘solo’ with the ball, how to tackle your opponent (you can’t tackle like rugby players) , and of course how to score.